J.C. Lodge http://jclodge.com is one of the most popular female reggae singers of the '80s and '90s, balancing traditional reggae with pop, urban soul, dancehall, lovers rock, and even country music. The owner of a high, girlish voice, Lodge often played the role of the coy flirt, with a teasing sexuality simmering under much of her romantic material. 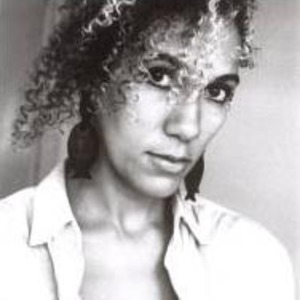 Born June Carol Lodge in England, she was raised chiefly in Jamaica, and in high school began a relationship with aspiring songwriter Errol O'Meally, who would later become her producer and manager. Enamored of her voice, O'Meally convinced her to sing on some demo recordings of his material, and the results landed both of them a deal with producer/studio owner Joe Gibbs. Gibbs had Lodge record a reggae cover of Charley Pride's country hit "Someone Loves You, Honey" in 1980, and the single was a smash, topping the Jamaican charts and finding success in Europe as well. Lodge's debut album of the same name was rushed out, but her time with Gibbs would not last; he went bankrupt after neglecting to pay songwriting royalties on the hit.